ResearchGate has received wide attention from academia. Some researchers even believe uploading their published works to ResearchGate is a way of complying with Tri-Agency Open Access Policy on Publications. As librarians, we keep telling researchers that ResearchGate is not considered an appropriate repository for compliance. Here is an article from The Scholarly Kitchen giving you some insights about ResearchGate and publishers’ actions to take down infringing articles deposited. 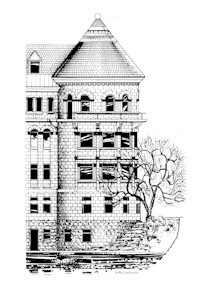 If you are interested in learning how to comply with the Tri-Agency Open Access Policy, please visit McGill Libraries’ open access page. Need some new techniques for relieving stress? Having trouble sleeping? Want to learn more about staying healthy during exams? 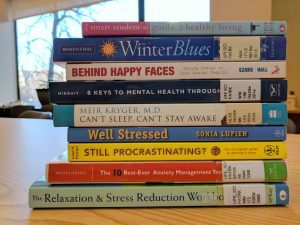 The McGill Library has books that might help! 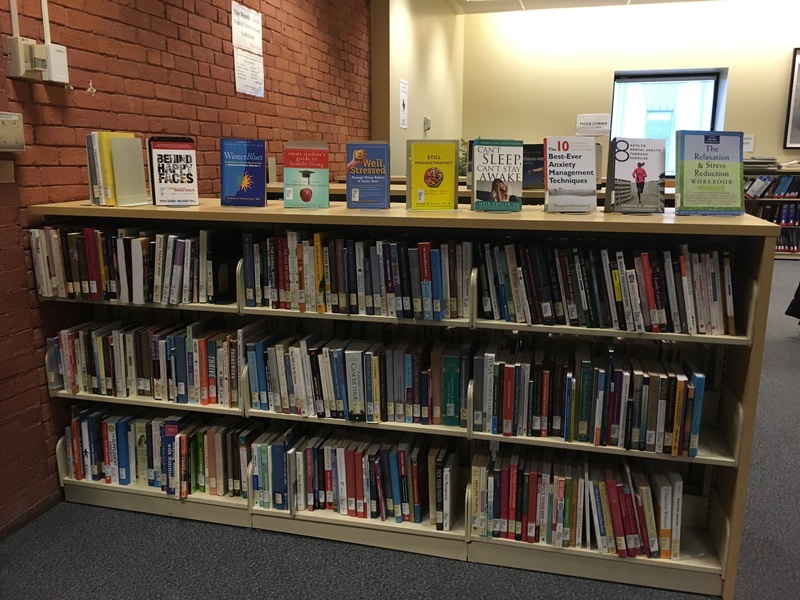 The Wendy Patrick Health Information Collection is located on the main floor of the Schulich Library. 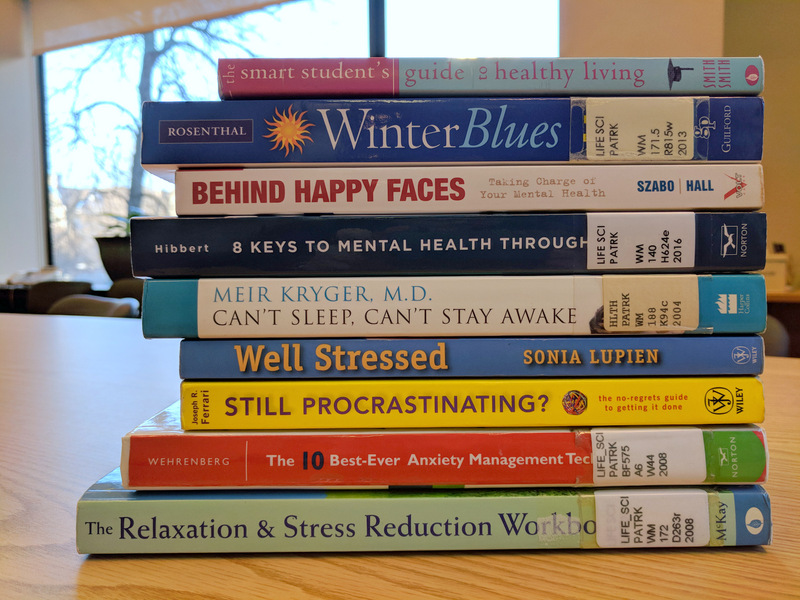 We currently have a small display of books on stress relief, mindfulness, and sleeping habits that might help you during this stressful end-of-term time. Take a study break and visit the Schulich Library to browse the titles or visit this reading list to check out the full list of titles. Good luck with your exams and final papers!